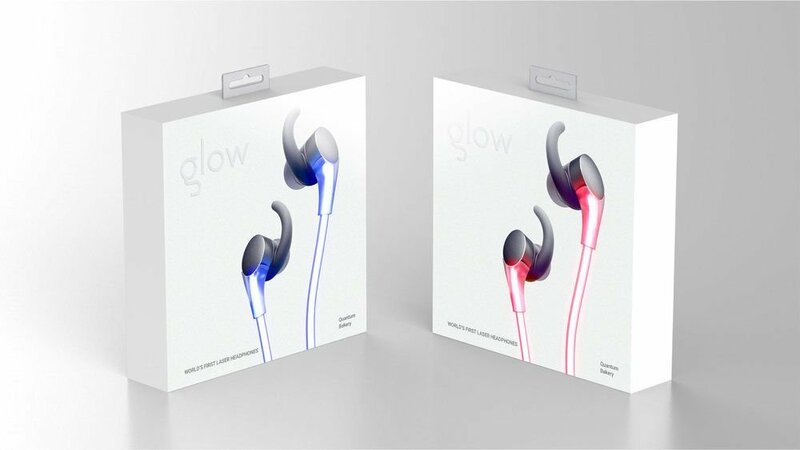 glowheadphones.com Glow lights up with vibrant laser technology that pulsates to your favorite music. Use the Glow App for iOS or Android to control the laser intensity, so you can go bold or subtle depending on your mood. As a smart wearable, use the intuitive 5-way controller to take full control of your phone.